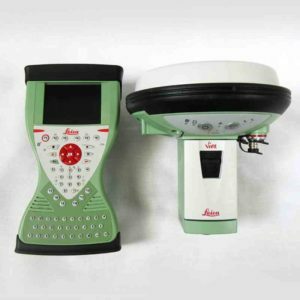 Used GPS / GNSS Systems are supplied fully reconditioned to manufacturers tolerances and supplied serviced and with certificate of Calibration. Smith Surveying Equipment Limited supply reconditioned Leica, Topcon, Geomax, Sokkia & Trimble models too. All of our refurbished GPS / GNSS Systems include a 3 month return to base type warranty (excludes Batteries and Chargers).